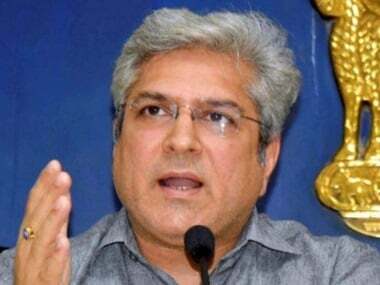 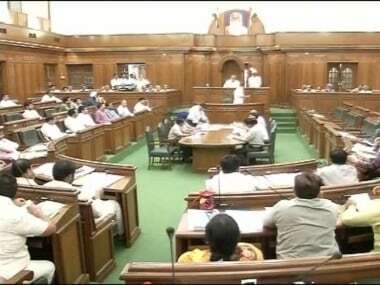 Three BJP MLAs were marshalled out of the Delhi Assembly on the first day of the Budget Session on Friday for interrupting Lieutenant Governor Anil Baijal's address with their protests over the AAP government's "delay" in sanctioning prosecution in the JNU sedition case. 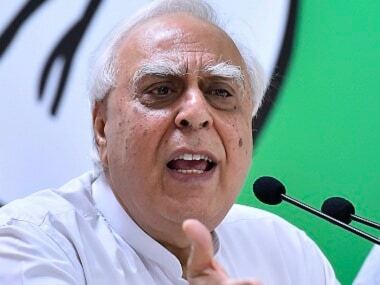 Senior Congress leader Kapil Sibal said, "Many who merely speak or tweet against the government have sedition charges imposed against them; it is being misused by the Centre just to keep citizens in check." 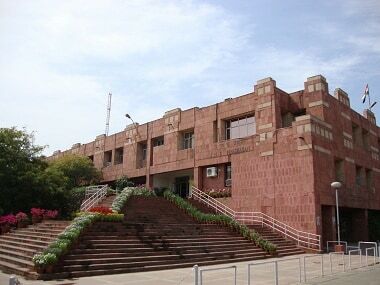 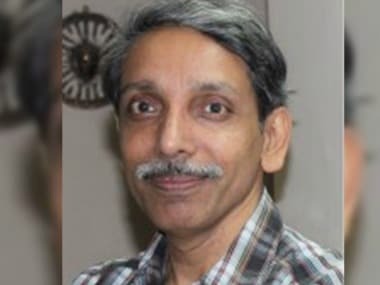 An external member of the JNU Court on Wednesday accused the JNUTA and JNUSU of feeding misinformation to media and thus bringing down the image of the varsity in the society at large. 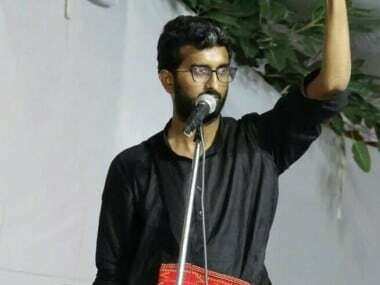 He said the incident happened when he was asking another security guard whether the VC would come down to meet the teachers who are on a day-long hunger strike. 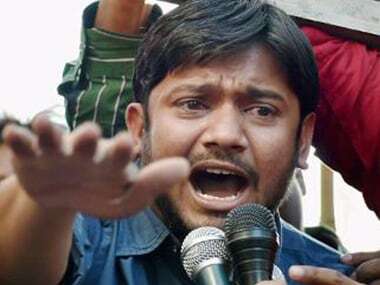 Calling this "shameful" and "condemnable" he said, "This kind of insensitive and racism is given life on day-to-day basis. 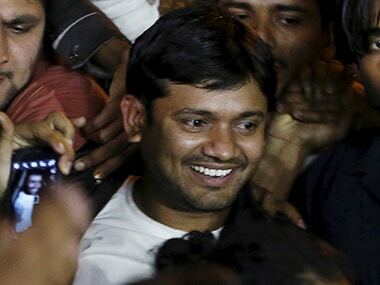 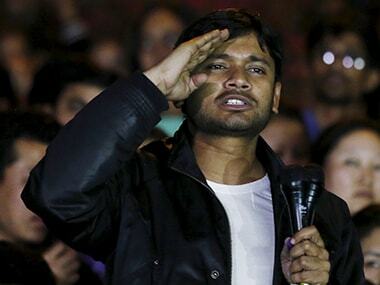 It's a failure of the security firm and JNU administration that racism is perpetuated in university by its employees."